Success doesn’t just happen by luck or happenstance. Effective planning is often what leads to results. Our decisions as a community will shape our future, and we need the vision and drive to plan our future. 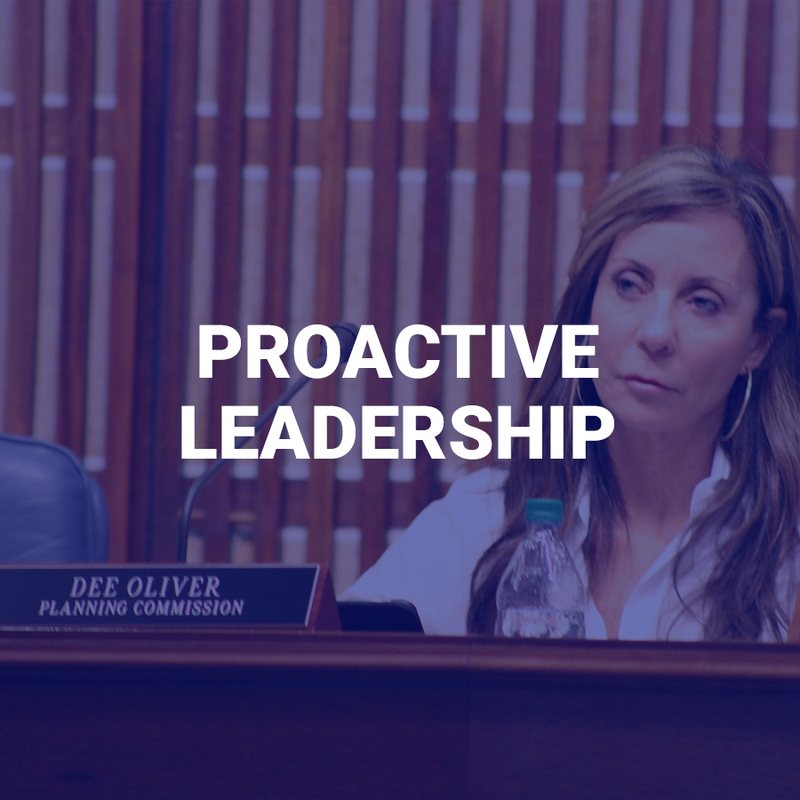 Planning our future means we can retain what makes Virginia Beach such a wonderful community while making the difficult choices that create a positive future, decades down the road. Success doesn’t often come from being reactive but from being proactive about our future as a city. We have unsung heroes in Virginia Beach. Our police, fire and rescue personnel are among the best trained and skilled public safety heroes in the nation. 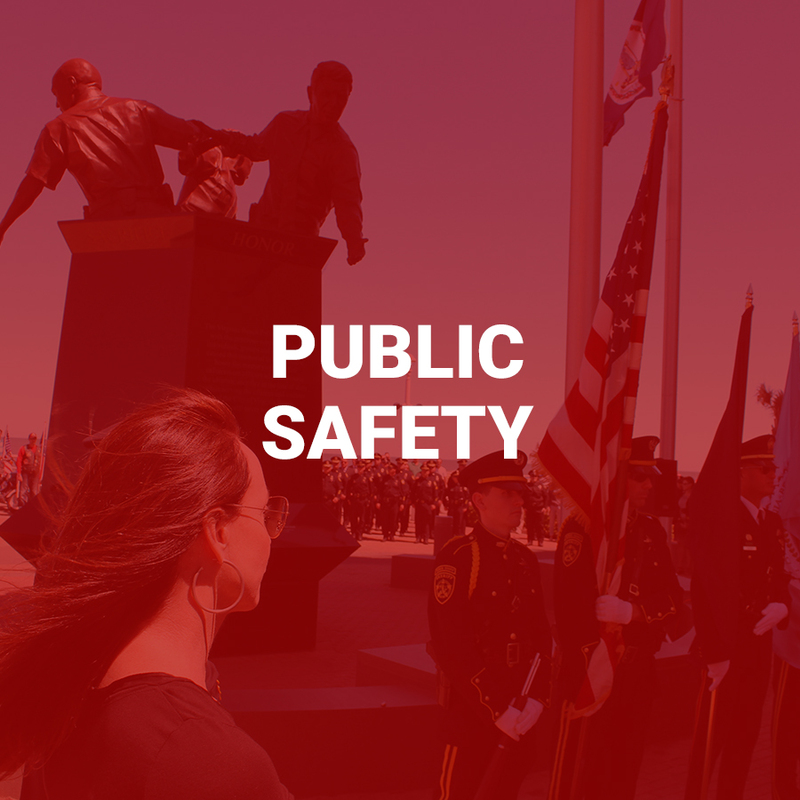 Due to their work, and the cooperation of so many neighborhoods throughout Virginia Beach, we continue to be among the safest cities of our size in America. I’m proud to be endorsed by the Fraternal Order of Police in this election. Our crime rate continues to be at 1960s levels and our Council has supported investments in salary, benefits, tools and technology to make sure we are ready no matter what the emergency. We must continue to improve the pay and benefits to our public safety professionals and understand that investments in safe neighborhoods pay off not just in our quality of life but in a better economic climate for job growth and private sector investments in our city. 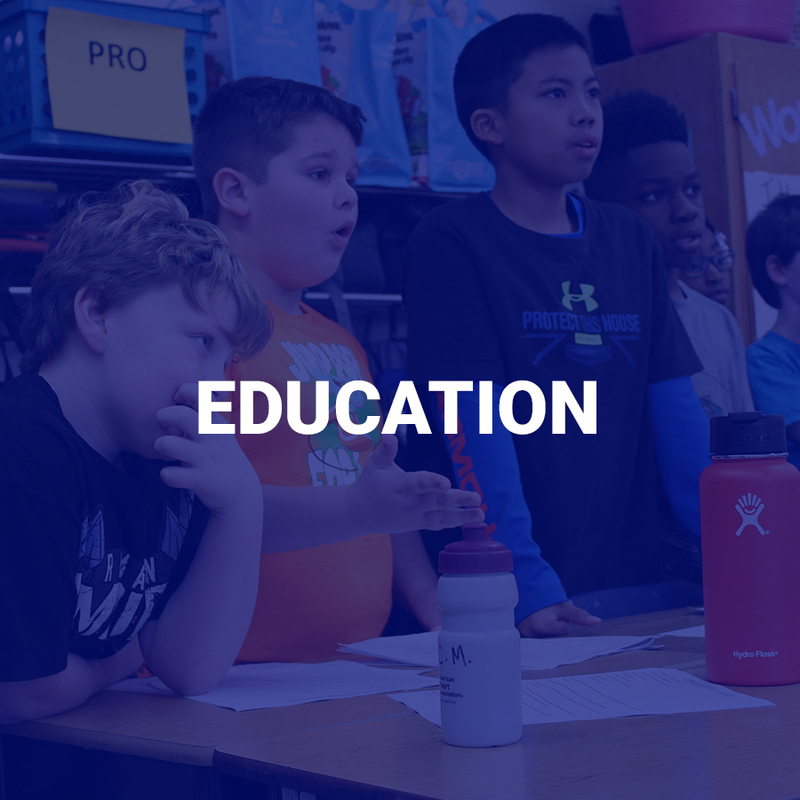 Education is the cornerstone of success in life and is a foundation of Virginia Beach. Our schools are recognized as some of the best, not just across the state but across the nation. Our school board and teachers have done a consistently excellent job maintaining and increasing the excellence of education quality in Virginia Beach, and it hasn’t gone unnoticed. 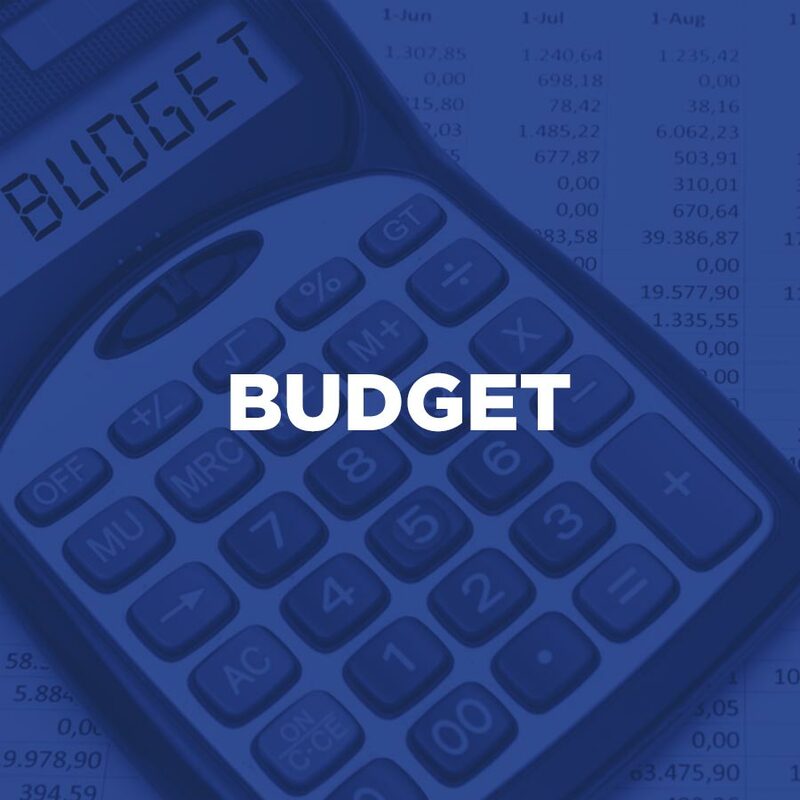 Virginia Beach has a funding formula for schools to make sure education funding doesn’t become a political fight when crafting budgets, and this formula has protected education from cuts that other cities have imposed, some with long-term consequences. Virginia Beach is moving to full-day kindergarten, which I fully support. Education in the 21st Century is so important and we are competing in a global economy. The better educated our young people are, the higher level of success in life they will achieve. I will defend education funding and will fight any efforts to divert it to other purposes. 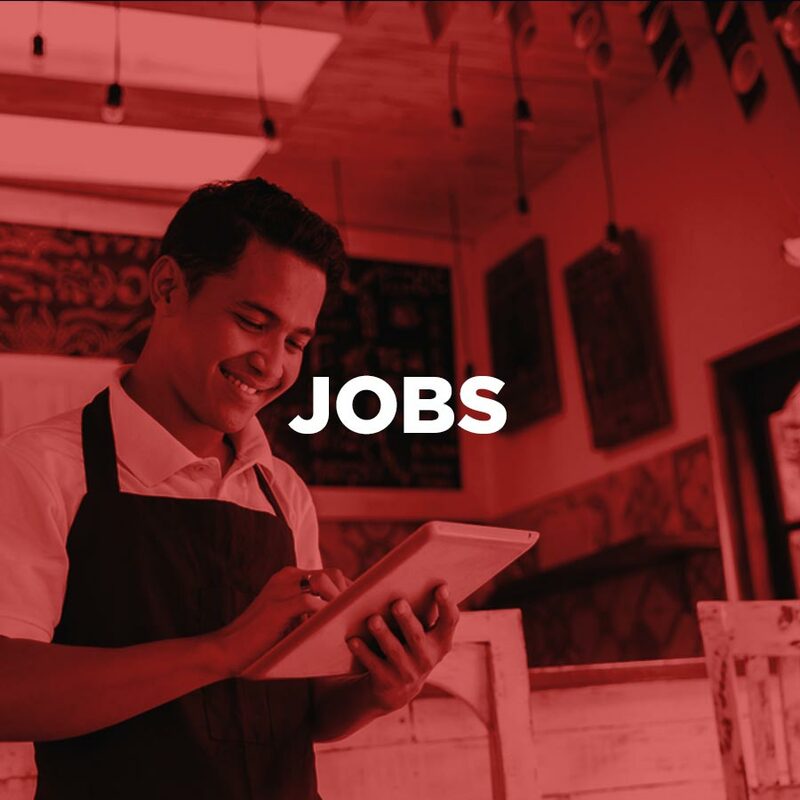 As a small business owner, I understand what it takes to meet a private sector payroll, navigate government regulations, and succeed in the marketplace. Business owners live in a world where they get paid last and can see where every penny is spent and could’ve been spent better. I bring that private sector business perspective to my service to the community. As a volunteer member of the Virginia Beach Planning Commission, I see the impact of the regulatory burden on the local, state and federal level, and I see the good intentions behind these regulations. It’s finding that balance between positive planning and overburdensome regulations that chase away businesses and jobs from our city to neighboring ones. Our tax rates are consistently the lowest in the region, and we have a vibrant business community of entrepreneurs and small business owners that need to know we as a city are here to help them succeed. Of course, we should continue to attract companies to locate here, but I truly believe Virginia Beach’s best strategy lies in helping our existing job creators to grow and flourish in expansion and job growth. The facts are undeniable. As a coastal community, we are uniquely vulnerable to the impacts of major storms and flooding. 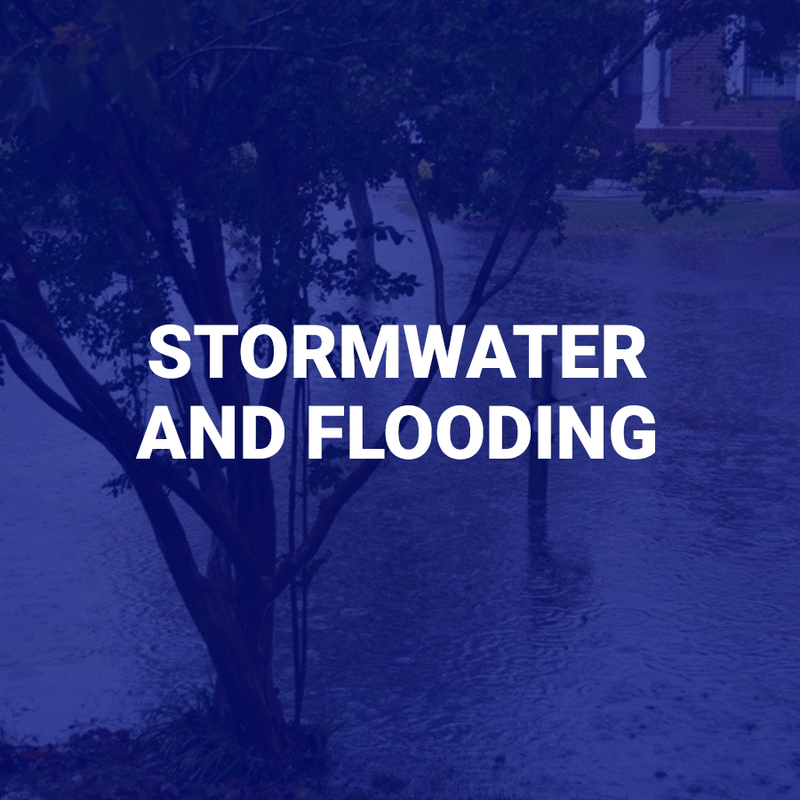 With the Chesapeake Bay and the Atlantic Ocean on our coasts and many waterways and tributaries throughout our city, the fact that we need to upgrade our stormwater drainage capacity is without debate. Some short-term solutions like dredging of existing “bmp” lakes and clearing of ditches will help immensely, but solving the problem is where effective planning ensures success. The solutions to flooding will not be inexpensive and require participation by levels of government higher than the local level in my opinion, but it is crucial that these solutions are done right the first time with the best engineering and planning possible. 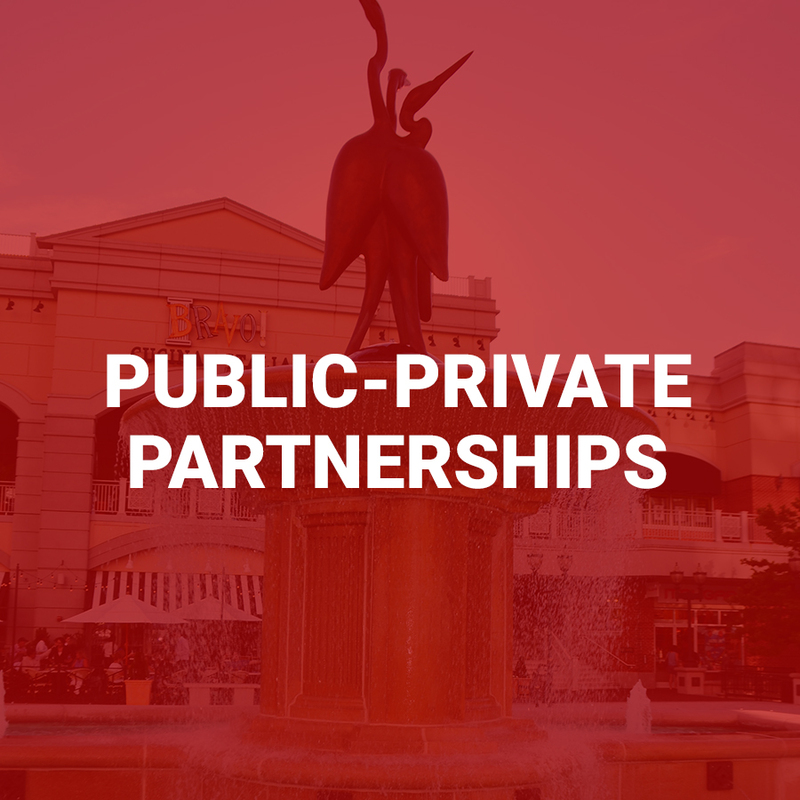 Public-private partnerships done well are exceptionally smart ways to create positive enhancements to the quality of life in Virginia Beach, adding to the tax base without raising taxes on the Virginia Beach homeowner. Public-private partnerships done poorly can leave a legacy of debt and unrealized potential. Public-private partnerships should be structured fairly with a whole lot more private funding than public funding. 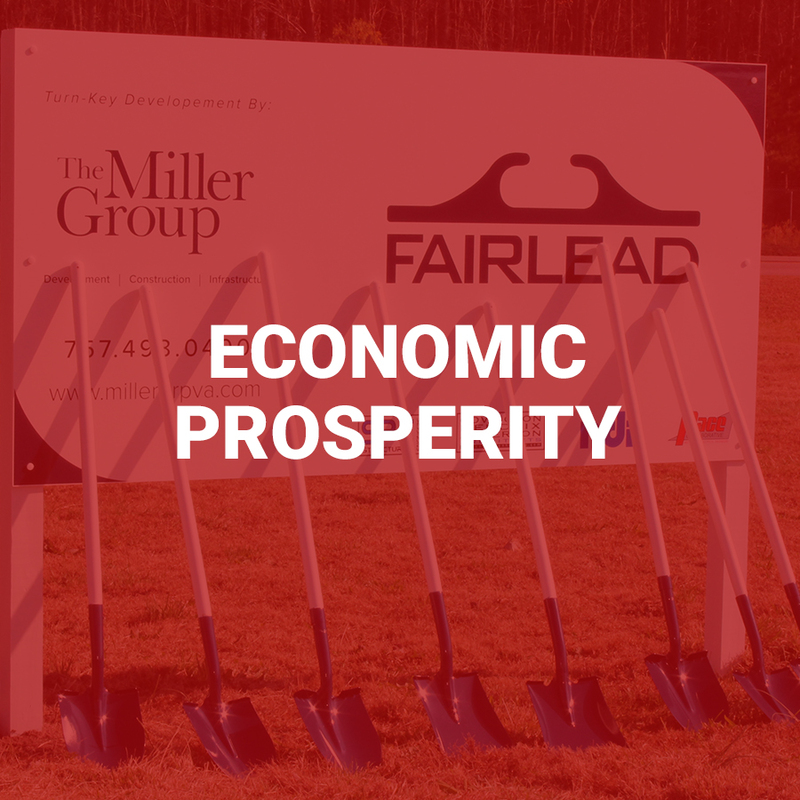 If we can accomplish city goals of increasing the tax base, drawing economic activity to Virginia Beach while minimizing or eliminating the reliance on the residential taxpayer, we should champion those opportunities. As government revenues are more and more constrained with higher and higher demands, public-private partnerships become a positive way to accomplish city goals while limiting city resources being expended and leveraging the private sector involvement. We have something most cities can only dream of: a prosperous tourism industry that generates revenues to our city and helping keep our tax rate the lowest in the region. I’ve lived in Virginia Beach since my high school days, and I often think that so many people travel from far away and spend a lot of money to visit Virginia Beach, and we get to live here all the time. Not only that, the amenities that some tourists may enjoy for an hour or two are here for us whenever we want to enjoy them. 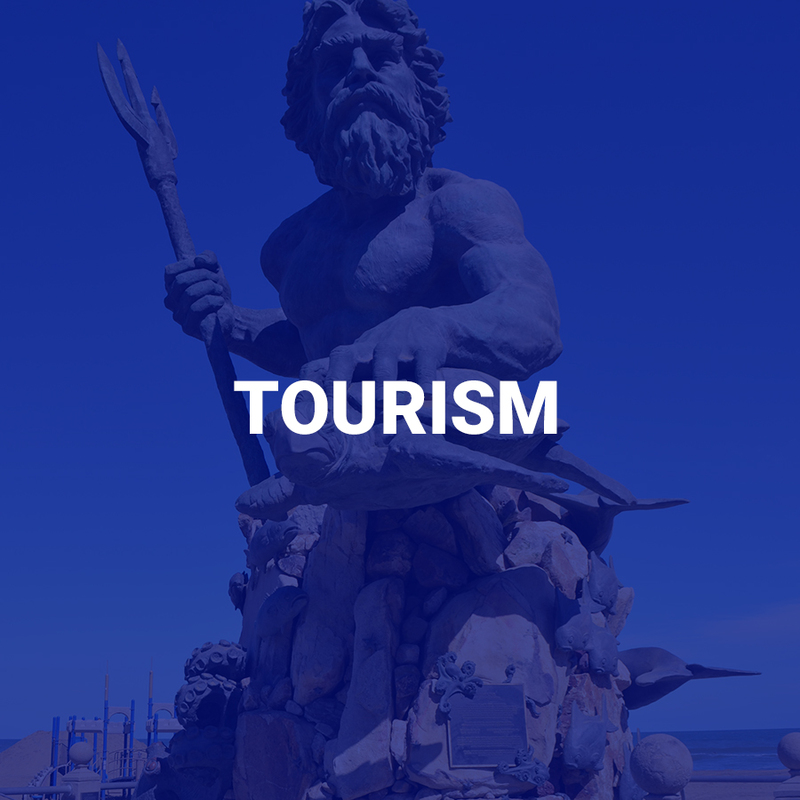 Concerts at the amphitheater or the Sandler Center, sports at the Sportsplex, the Virginia Beach Field House or the Princess Anne Athletic Complex, the Virginia Aquarium, the Museum of Contemporary Art, our wonderful beaches and great Town Center. And that’s only part of the list of great things to do in Virginia Beach. These great things to do are enjoyed by tourists, and we’re happy they spend their dollars here. But these great things to do are for us all year long and are a part of what makes Virginia Beach special. 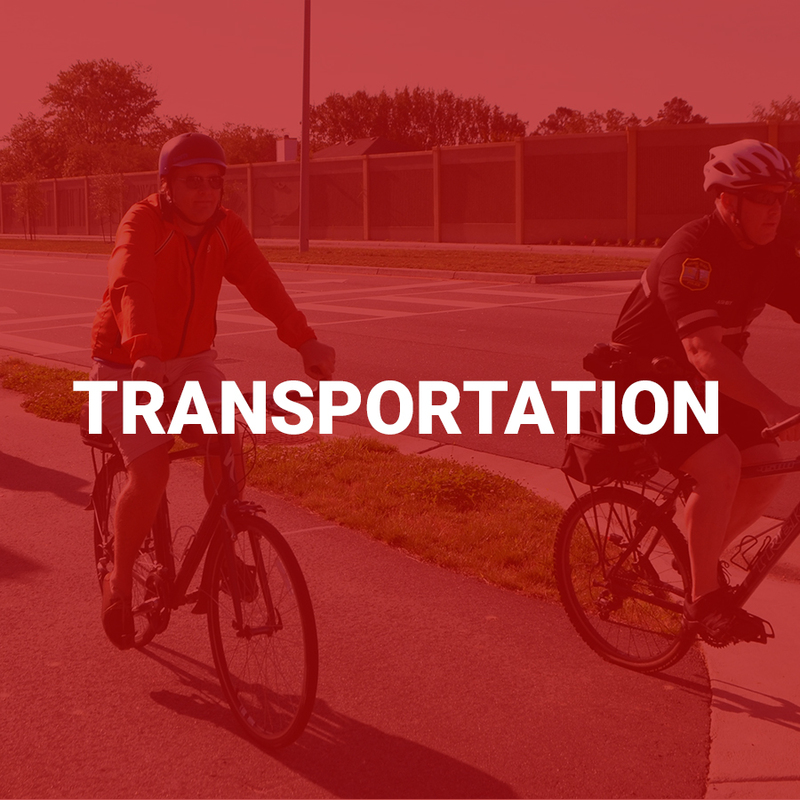 Much of the conversation with transportation funding involves highways and tunnels, and these regional projects are important to Hampton Roads and to Virginia Beach’s tourism base that needs better access for those coming and going from the region. These projects also help in terms of hurricane evacuation should the need arise. But the congestion you and I face every day is often on our own city streets. The city has received and committed many hundreds of millions of dollars to expansions to roads like Holland road and Witchduck road, the Lynnhaven Parkway was extension and expansion and don’t forget the huge Lesner bridge replacement. These are improvements that impact our daily lives. The 264-64 interchange will bring vast improvements to the daily backups people experience and other areas of the city need significant traffic relief. These are quality of life investments that I am committed to supporting and making sure they are properly planned, funded and finished on time and on budget. Everyone should have a home. 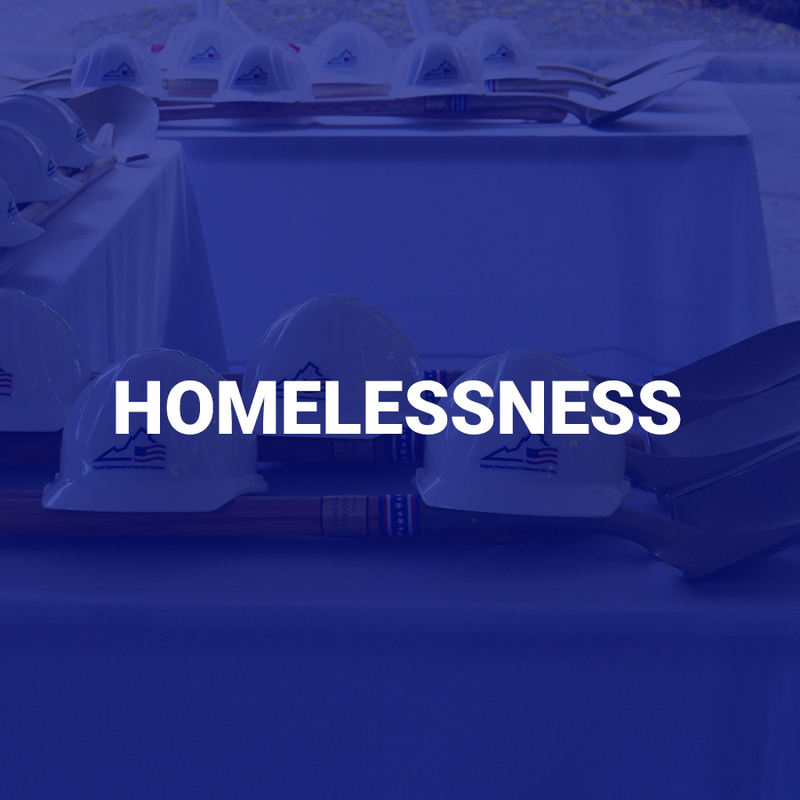 I am committed to helping Virginia Beach put an end to homelessness through my work in the community and on the board of the Virginia Beach Homes Now for the Homeless. We have done innovative things in Virginia Beach to help end homelessness, including a partnership between organizations such as Virginia Beach Homes Now, the Department of Housing and Neighborhood Preservation, Virginia Beach’s faith-based community and business leaders to come up with money to build the soon-to-be dedicated Housing Resource Center off Witchduck Road. This center will be a model for the country when it comes to giving people the opportunity to end the cycle of homelessness and get back on their feet. The Center will incorporate many avenues of help for the homeless, including dining, laundry and storage, efficiency apartments, a health clinic, family-style, hotel-type rooms, flex-bed arrangements, a learning center and service offices.